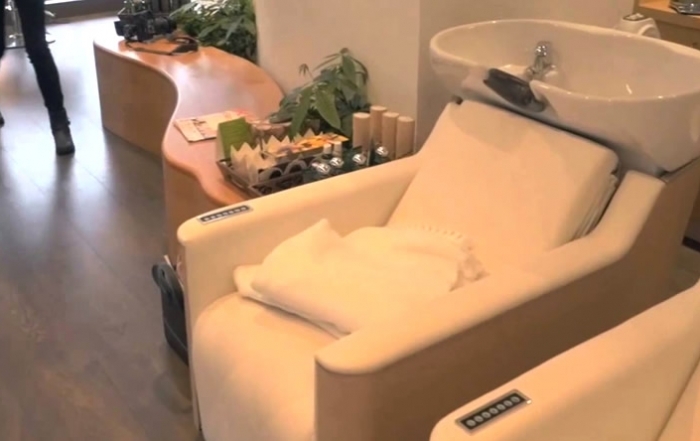 Indulge in some much deserved pampering. 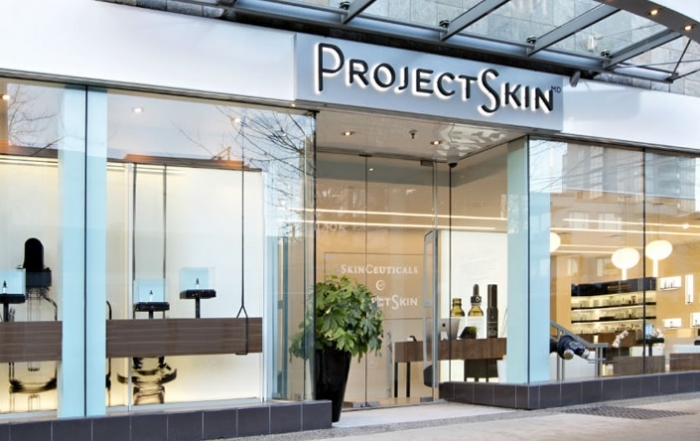 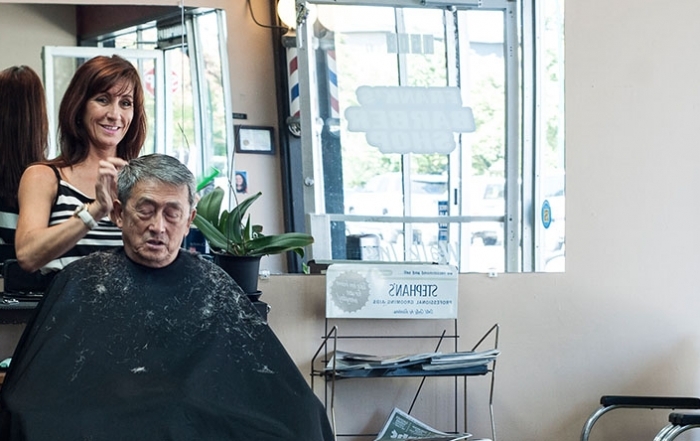 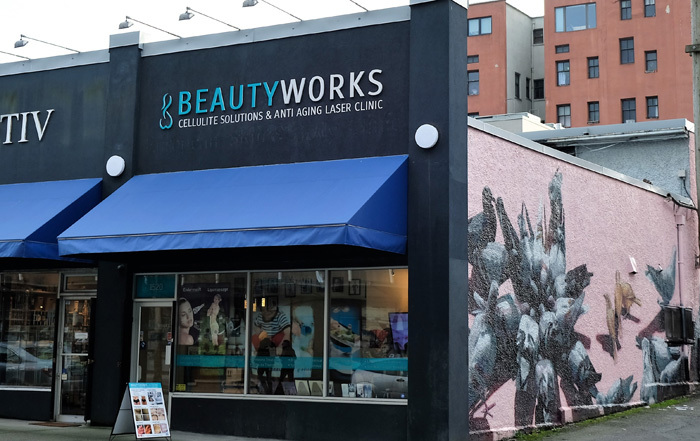 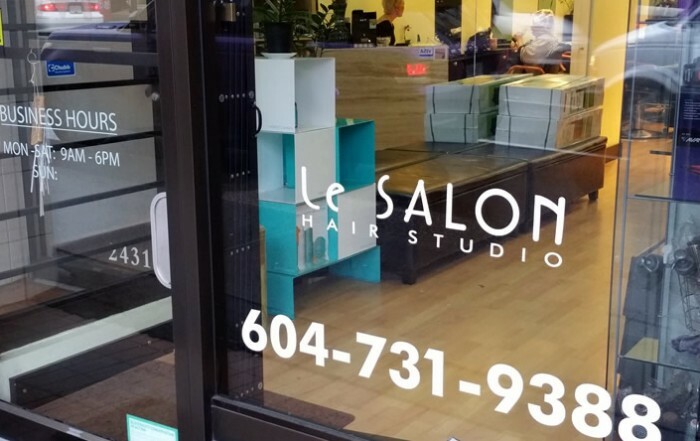 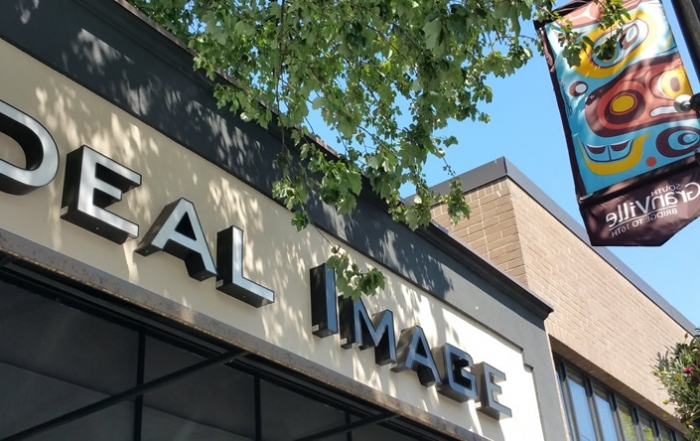 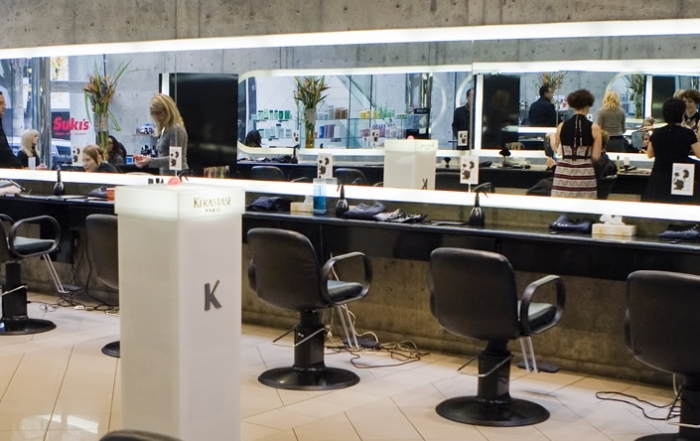 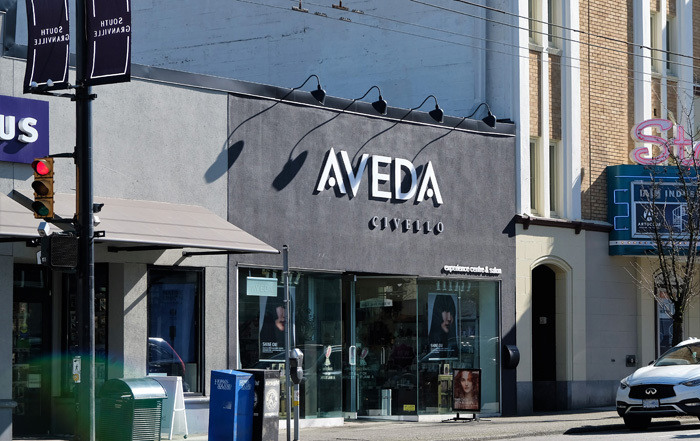 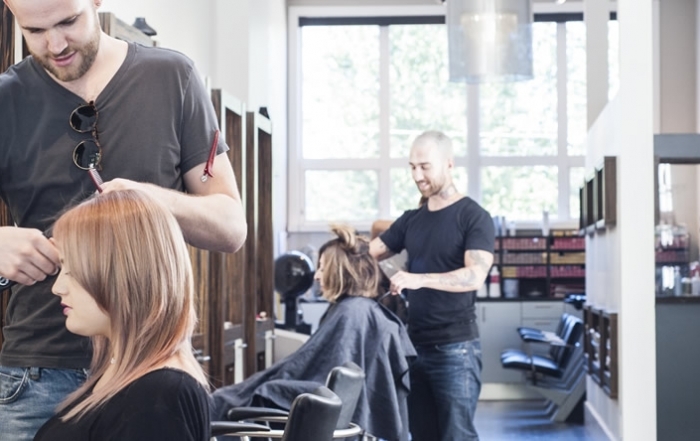 With luxurious spas, hair studios, blow bars, nail salons and more, South Granville has plenty of services on hand to make sure you look and feel fabulous. 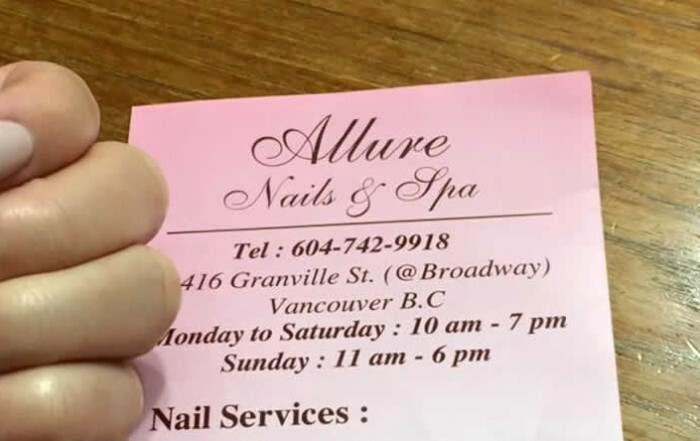 Nail salon and spa services. 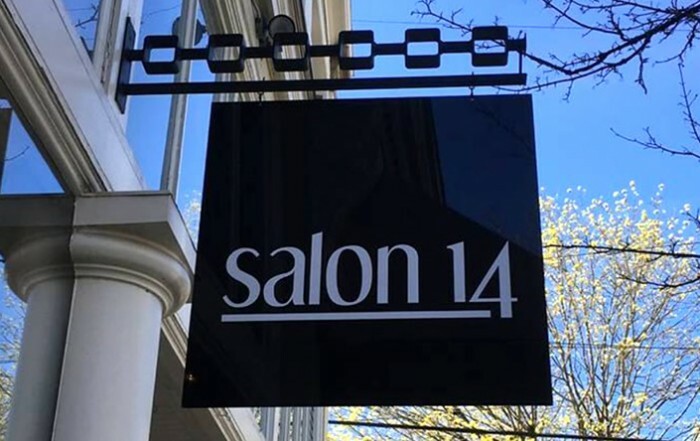 Manicures, pedicures, and perfect eyebrows. 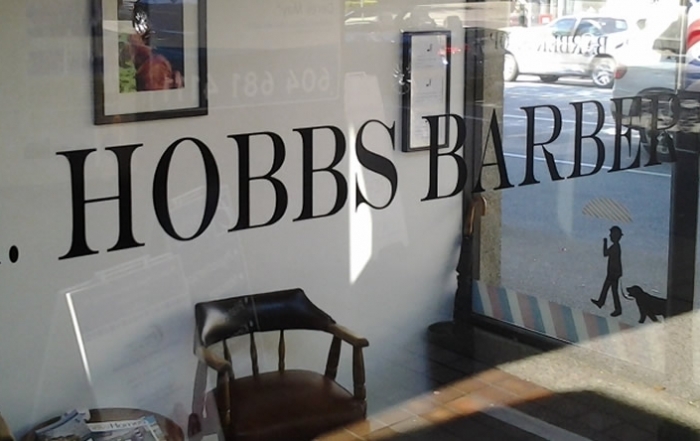 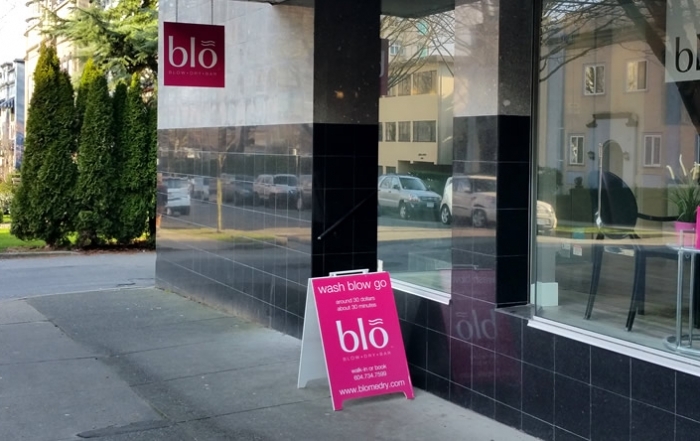 Blo is a Blow Dry Bar. 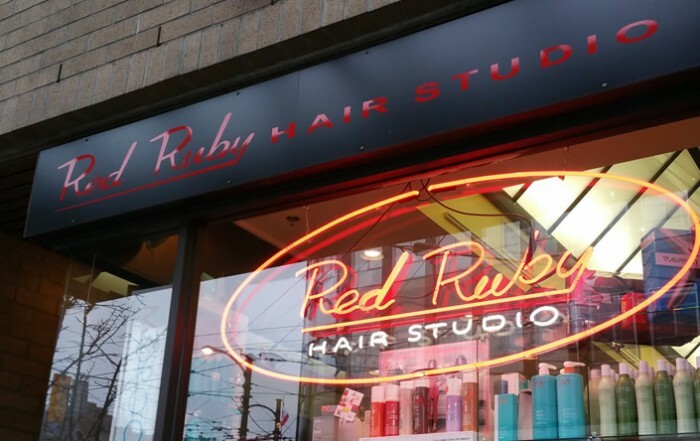 Scissors are verboten. 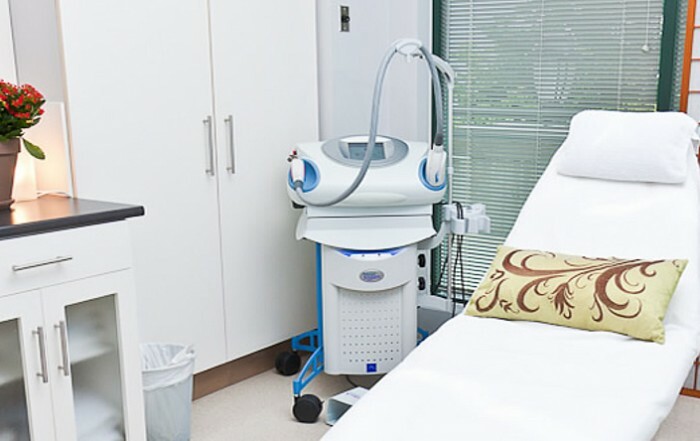 Dye, ditto. 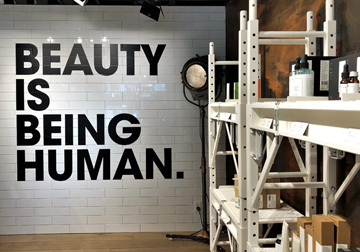 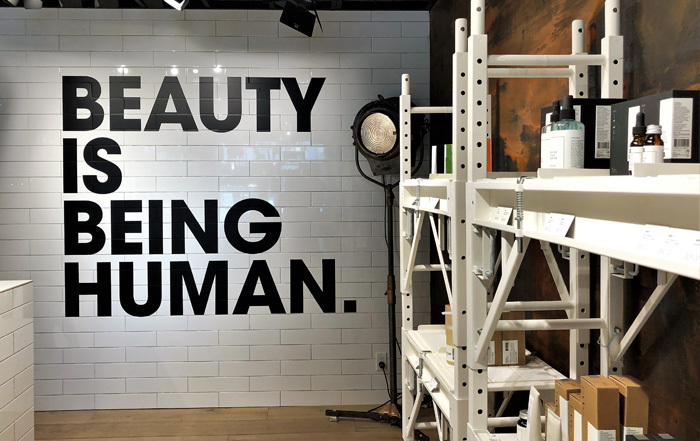 Deciem, the 'Abnormal Beauty Company', makes more than 300 beauty care products under 10 different product lines. 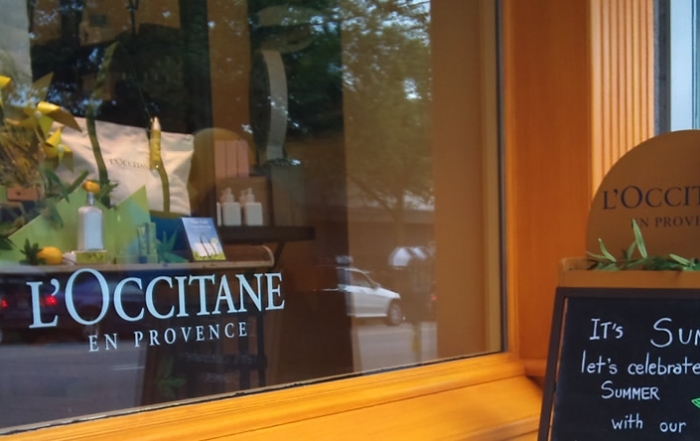 Luxurious bath and beauty products from the south of France. 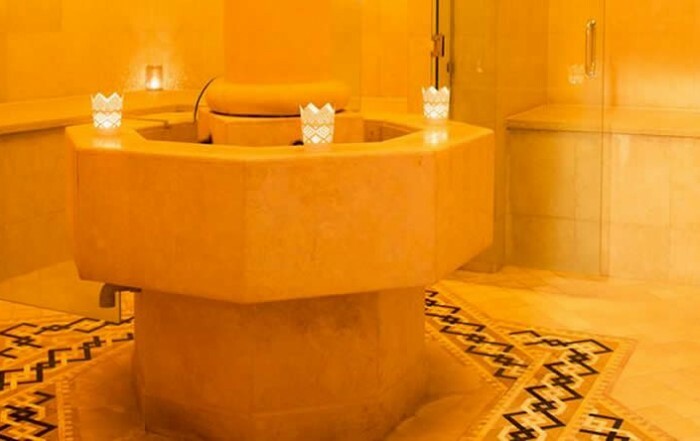 Spa: North African inspired Hammam (also known as the Turkish Bath).